Moving to the right side of the quadrant requires a change in one's mindset and it isn't for everyone. 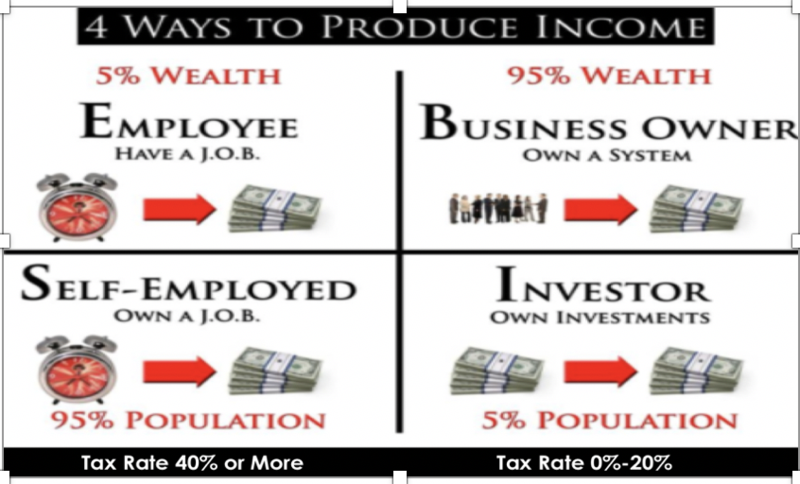 The best thing about the right side of the quadrant is that you have more time to pursue your passion and build Infinite Wealth which can only be achieved on the right side of the quadrant. 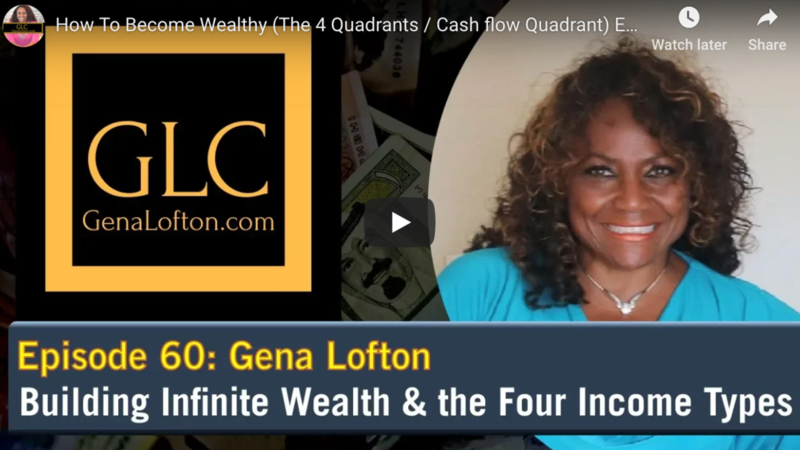 The Infinite Wealth Formula consists of these four (4) steps. 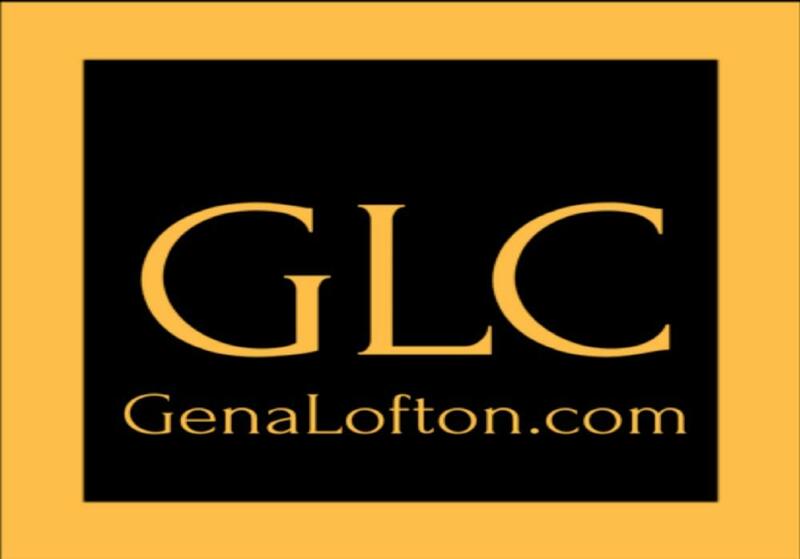 Gena’s corporate careers is extensive having transformed many Fortune 1000 companies while at Ernst & Young Management Consulting until the sale to Cap Gemini in 2002 for $11 billion. She spent nearly a decade as part of the management team of DIRECTV, which led to the sale to AT&T for $48.5 billion in 2015. She is the author of Escape the Madness, The, 10 Steps to Get Out of the Rat Race. She has never married and resides in Los Angeles, California.